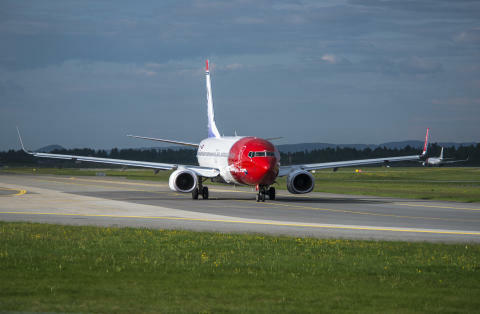 During June this year, Norwegian flew 1,911,841 passengers, an increase of 328,106 passengers and up 21 percent compared to the same month previous year. This is the highest number of passengers the company has carried in one single month. 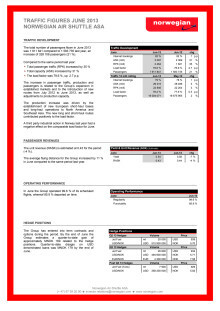 Norwegian’s seat capacity (ASK) was up 31 percent and the passenger traffic (RPK) was up 35 percent. The load factor was 79.6 percent, up 2.7 percent from the same month last year. June’s traffic figures are, like previous months, influenced by strong capacity growth and longer distances flown. “I am pleased that so many choose to fly with us and that more seats are filled per flight, even with a strong capacity growth. 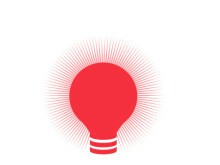 Reasonable fares to customers generate more demand. 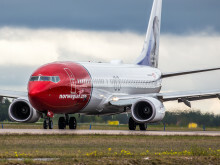 Although revenue per seat kilometre is affected, it must be seen in conjunction with significantly longer distances flown which also affects unit cost,” said Norwegian’s CEO Bjørn Kjos. Norwegian operated 99.6 of its scheduled flights in June, whereof 85.9 percent departed on time measured by normal industry standards, i.e. departure punctuality within 15 minutes. The figures for June are significantly affected by various strikes in Europe.